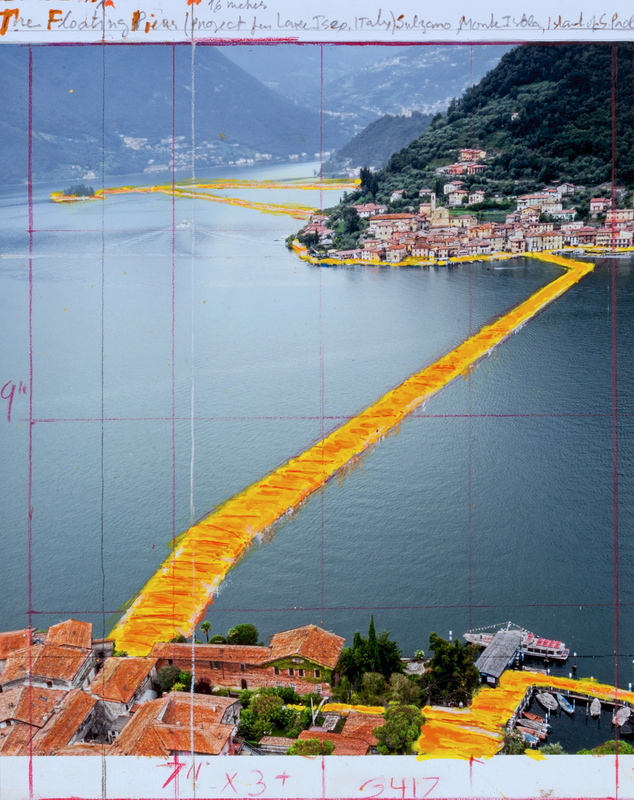 Italy’s Lake Iseo has been reimagined by the creative genius of artists Christo and Jeanne-Claude. A two-mile golden pathway, covered in 100,000 square meters of fabric, links two tiny islands –– enabling visitors to what else but walk on water. More on The Floating Piers (both magical and temporary) here.